South Jersey is booming with arts and culture. These amazing art galleries offer unique exhibits ranging from international to local artists, as well as educational workshops, programs, art classes, and so much more! ABstract EXpressions was established in 2007 as a venue to showcase the finest contemporary abstract art by regional and national artists. Since its inception, the gallery’s compass has expanded to include ceramics, sculpture, and furniture. Each artist, whose works are show in the gallery, has a distinctly individual vision, yet the objects displayed establish a rapport with each other which is always enjoyable and instructive to explore. Camden Fireworks serves as a sanctuary for people yearning for imagination and grace by providing a space to make, celebrate and learn about art. This arts and social change organization brings artists and neighbors together in a hospitable place that awakens the creative capacity of the community and serves as a model for sustainable cooperation. Galerie Marie has paintings, sculptures, dolls, prints, drawings, photography, jewelry, and other crafts by artists from around the nation. The gallery features paintings and dolls by Kimberly Camp, whose work has appeared in over 100 exhibitions around the world. With over 55 artists, Galerie Marie believes people should be able to buy original affordable art from everywhere! Situated just a few blocks from downtown Haddonfield, Markeim is one of Haddonfield’s greatest jewels! Since the arts are an expression of a community, the goal of the Haddonfield Arts and Crafts League has been to promote the creation and enjoyment of the visual arts. Now over 60 years later, the renovation of the gallery and development of expanded programs and services for artists ensures that the Markeim Arts Center will continue to fulfill its commitment to the community. Perkins Center for the Arts strives to enrich lives, inspire learning, collaboration, interdisciplinary and intercultural experiences through the arts with programs and services that include: a conservatory of music, visual and performing arts classes, exhibitions, concerts, artist-led school residency programs, a scholarship and fee-based camp for urban and suburban youth, folklife center, and community enrichment projects throughout South Jersey. 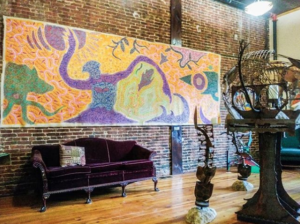 The Pitman Gallery and Art Center’s mission is to cultivate the power of the arts – inspiring individuals and strengthening the community alike. 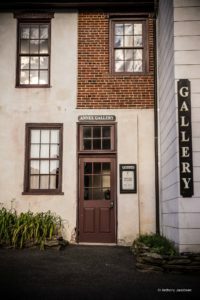 The Gallery and Art Center supports its mission through rotating exhibitions of local, regional, and national contemporary artists, art education, and classes for all ages, studio space rental, and public/private events. They offer a full calendar of inviting and interesting programs, workshops, and events that make art accessible to all. 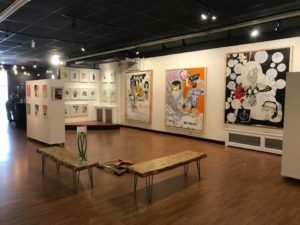 The Rowan University Art Gallery serves as a premier cultural destination in South Jersey and the surrounding region. Their mission is to provide a platform for discourse on best practices in contemporary art by professional artists, curators, and scholars through the presentation of interdisciplinary art exhibitions, panel discussions, guest curatorial projects, and other public programming. 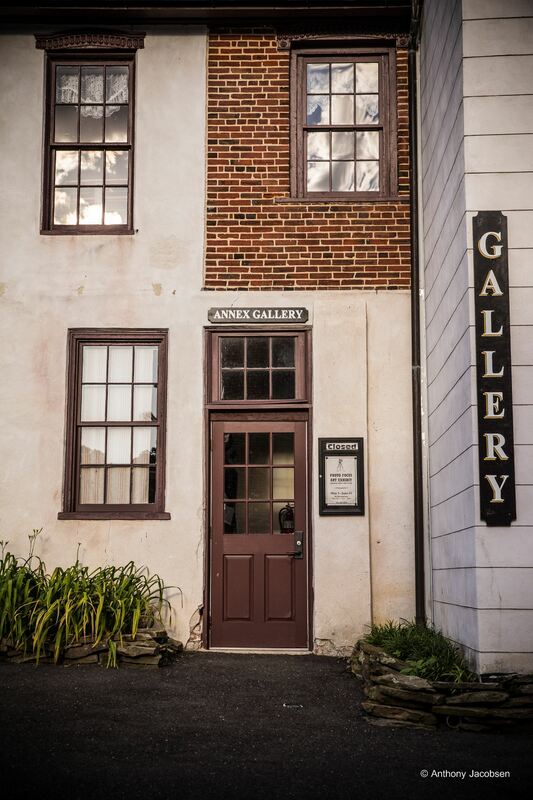 The Smithville Mansion Annex Gallery features juried art and photography exhibitions, artist and art organizations, teen arts shows, and themed exhibitions in addition to workshops. Stop by now and see their Winter Art Exhibit that includes all kinds of wonderful art from paintings to photography all with a winter theme. The Artful Deposit represents artists with international, national, and local reputations. They offer original fine art with a wide range of pricing available for the art novice as well as the fine art collector. Through exciting art programming, performances, exhibitions and education, the Lyceum Hall Center for the Arts seeks to inspire and motivate the individual and the community to imagine, create, experience, and enjoy!